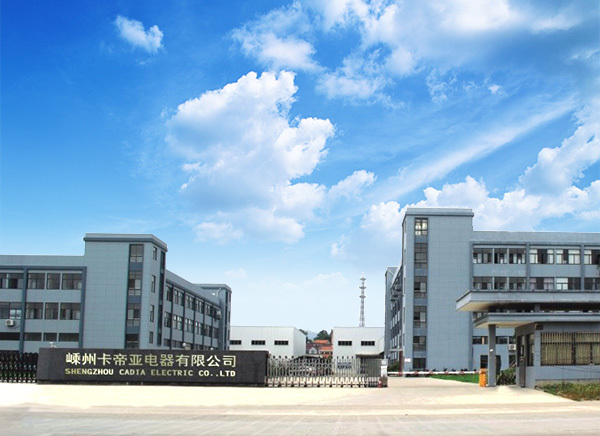 Our factory is located in Guangdong,Foshan,Nanhai Town with more than 3000㎡ Plants area and 6000pcs high quality handmade sinks production capacity per month. 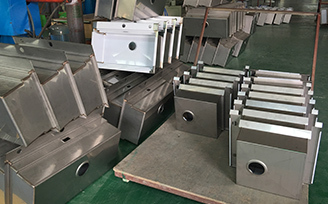 Our stainless steel kitchen sink are exported to dozens of countries and area, including North American, Europe, Australia, Middle East, Taiwan etc. The faucet is one of the most constantly used items in your kitchen. So we place huge importance on creating easy-to-use products that stand the test of time. 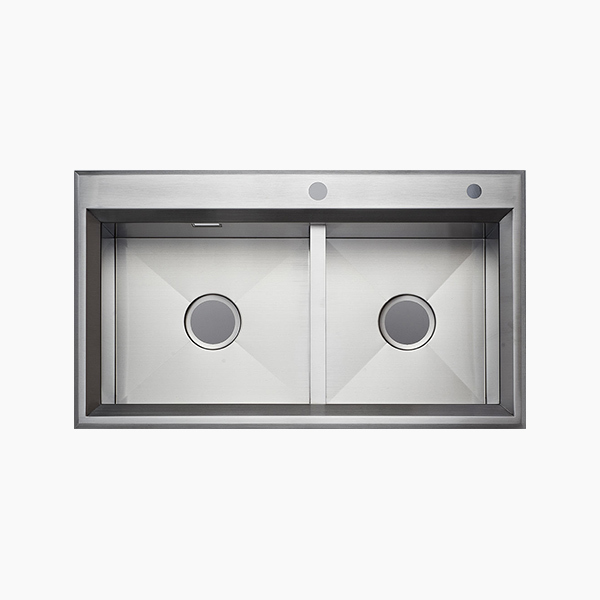 The perfect Stainless steel faucet or stainless steel mixer tap can really help make your kitchen a more wonderful place to cook and entertain. 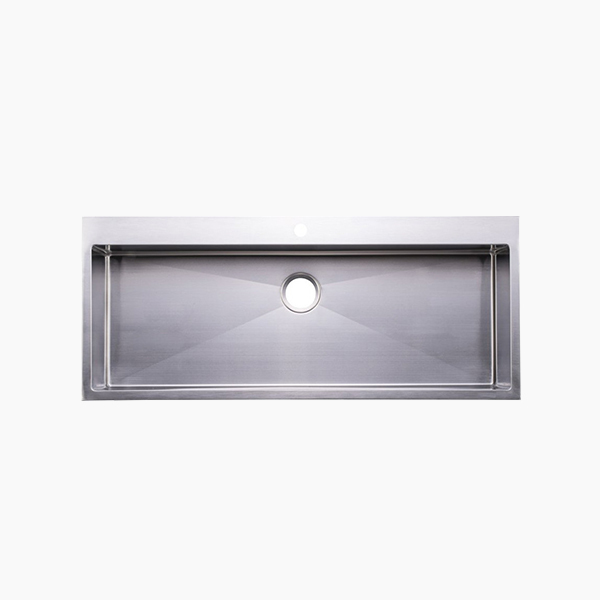 Stainlesss steel sink is the most popular countertop for commercial and family kitchens. 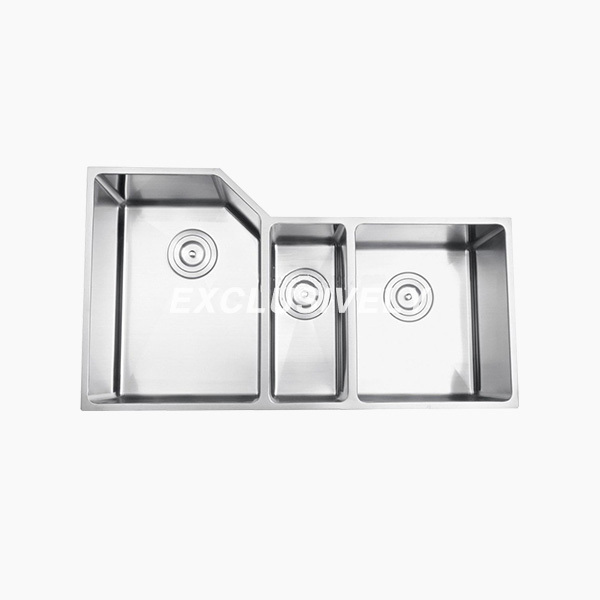 stainlesss steel is health material ,supply continuous additional worth to society and environment, Cadiakitchen is one of stainless steel sink manufacturers specially for the stainless steel handmade sink, stainless steel kitchen sink with drainboard,stainless steel farm sink and also the custom stainless steel sink such as stainless steel sink countertop for your special request and kitchen design. Cadia offers various accessories to match the sinks you buy from us make it more convenient or efficient in your daily cooking time. Our sink designed stainless steel roll-up drying rack, stainless steel colander and sink grids makes your kitchen room more comfortable. 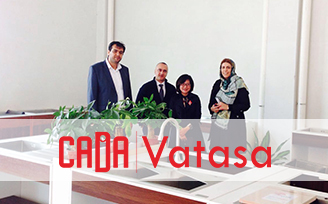 SHENGZHOU CADIA ELECTRIC CO.LTD is a professional factory for the high quality handmade kitchen sinks and stainless steel faucets for more than 10years. 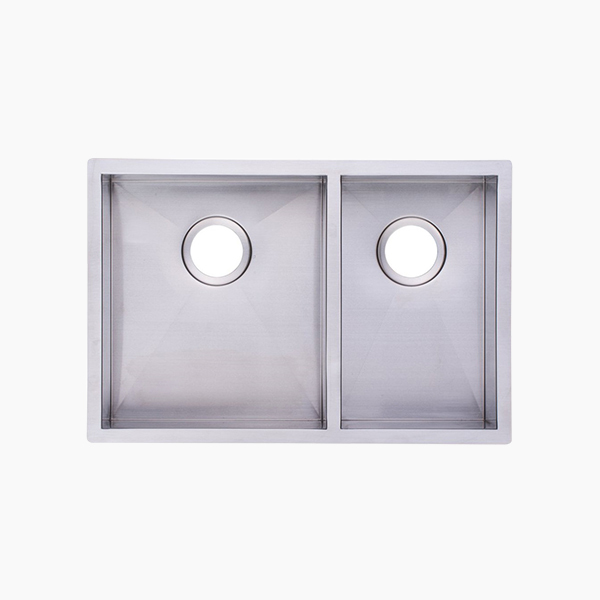 Our professionalTechnical partner has been working for the handmade sinks for more than 15years in the world famous sinks factory in Guangdong，and manufacture products according to the different requests from customers. Foshan Loading port with the most economical shipping freight and worldwide shipping line choices. 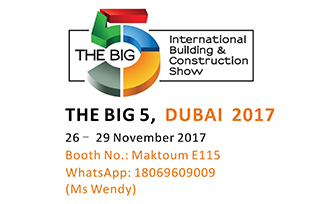 we have professional oversea dept team, top grade English communication team.Our products are focused on the middle and high quality standard. 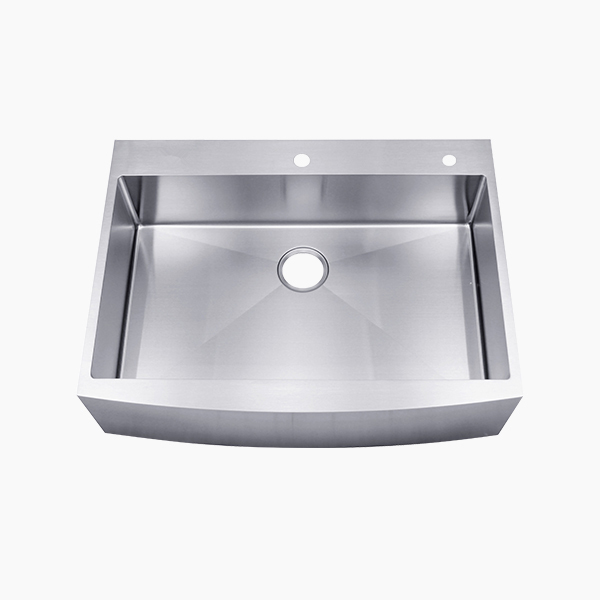 We are the OEM factory for the sinks of some worldwide sinks brands. 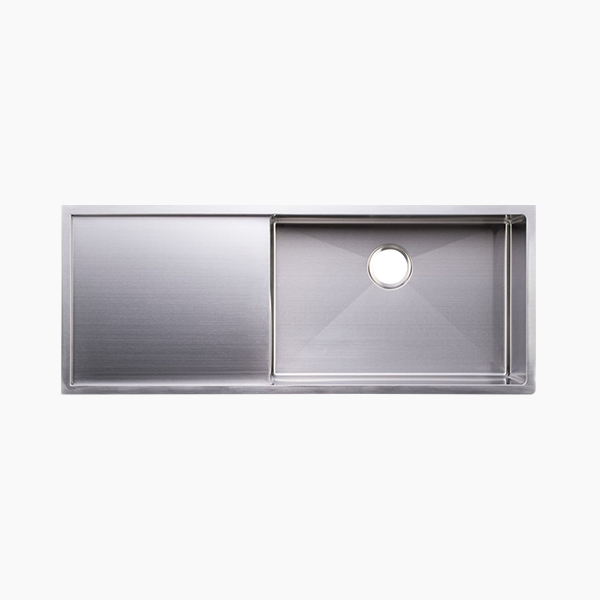 All of sink material is 304 stainless steel sink，Top brushed finish& 100% quality inspect before shipment.